During our long and hot summer days, we often put our boiler and heating system at the back of our minds and pull the fans out of storage. While this is totally understandable, keeping your heating system in tip top condition is vital when being prepared for the cold weather to settle back in. Calling in a company that specialises in boiler service in Essex before the winter rush begins will mean that you are not left out in the cold. Here are few things to check before you turn on your heating and things to keep it maintained throughout the summer. Looking for any stored items around your heating outlets is a very good idea. Having stored boxes or clothing hanging over places meant for venting or to emit heat can be a fire hazard and are best removed. It may seem crazy, but turning your heating system on once a month during the summer will keep it in good shape and let you know if there are any issues before you really need it. Dust and grit is allowed to build up and settle in the system when it’s not being used, so interrupting it will shift any unwanted particles and prevent a blockage. Alongside this, you will be able to listen out for funny sounds and look out for any leaks. If you do notice anything untoward, then it’s time to have a boiler service. A gas engineer in Hornchurch can also help you to ‘bleed’ your radiators which will release any unwanted air in the system and ensure that it works to its full potential. Check the age of your boiler as well. A gas engineer can help you with this. Heating systems tend to have a lifespan of around ten to fifteen years, so if your boiler is older, then it is the time to enquire about a replacement. 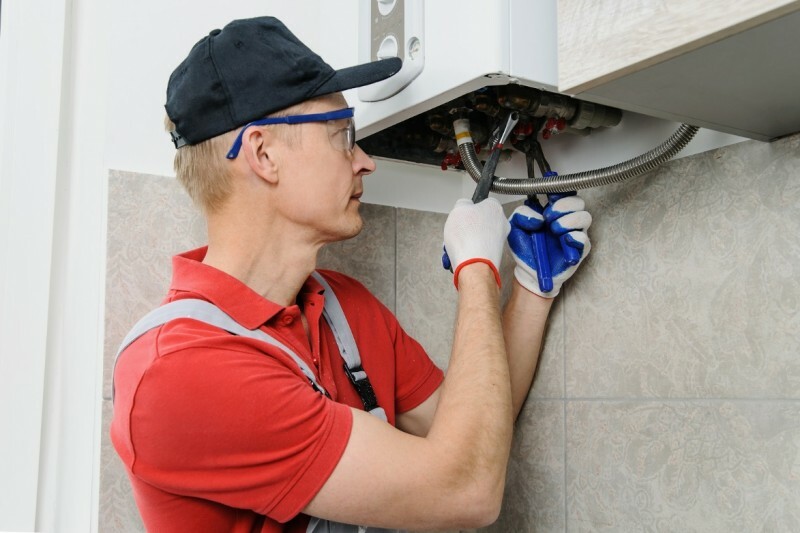 Constantly maintaining an old boiler will cost more in the long-term than simply replacing it with a newer and more efficient one when it is time. Gas can be a very complicated and even a dangerous thing to mess with so always call in a certified gas engineer when you suspect an issue.